Thanks to skiers, and the need for locals to get around in the winter, more mountain roads than you might think stay open all year, including the very highest of them all. Thanks to it being one of the few roads across the Italian border in south east Switzerland – between St Moritz and Tirano – the spectacular Bernina Pass 2330m (7644ft) is kept open in the winter. This is another road with a James Bond connection (see Otztal below); it was the road Blofeld escaped along towards the end of On Her Majesty’s Secret Service (the book version). For all the fuss made about winter closures of mountain passes the truth is vast majority of them stay open all year round. In fact, drivers can go as high over winter as they can in the summer. 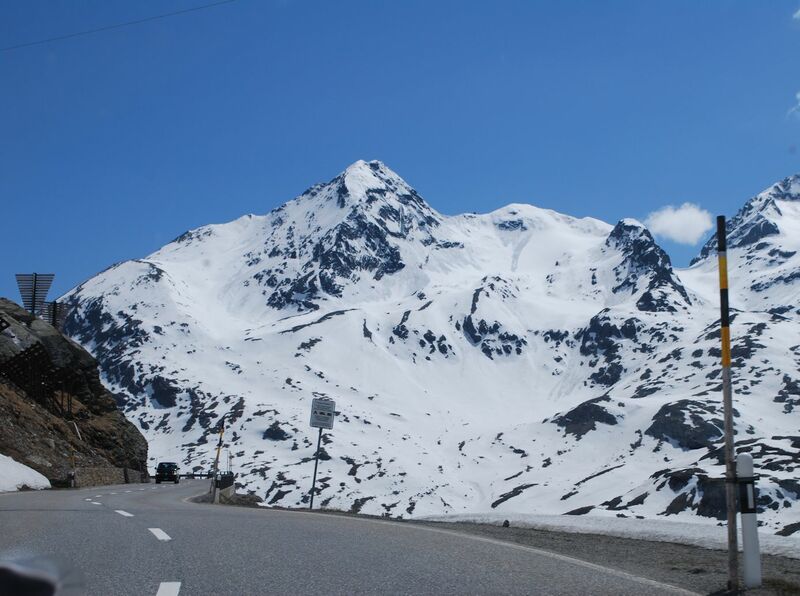 Austria’s 2750m Kaunertal and 2830m Otztal roads – the latter the highest paved road in the Alps, see below – are kept open over winter thanks to skiers. In general, the rule of thumb is that roads above 2000m are likely to close while those higher than 2500m almost certainly will. Roads below 2000m however are much more often than not open all year. Almost all of the big name French roads do close but Lautaret 2057m and Montgenevre 1850m handily remain open – great for dodging around the Frejus Tunnel if the queues are bad, especially if the Grenoble-Briancon road reopens before the winter, as planned – as do Larche 1991m (to the Italian border) and the highly recommended Vars 2108m (see below). Meanwhile, it’s notable that all the roads higher than 2000m which stay open in Switzerland are all through-roads: Bernina Pass 2330m to Italy, see below, Julier Pass 2284m, between the Engadin Valley and Graubunden, and the Simplon Pass 2005m, also to Italy. Italy has the best selection. Apart from Foscagno 2291m – just over the border from Bernina – they are all clustered to the east of Bolzano, around the famous ski resort of Cortina d’Ampezzo: Falzarego 2117m, Fedaia 2056m, Gardena 2137m, Pordoi 2239m, Sella 2240m and Valparola 2192m. 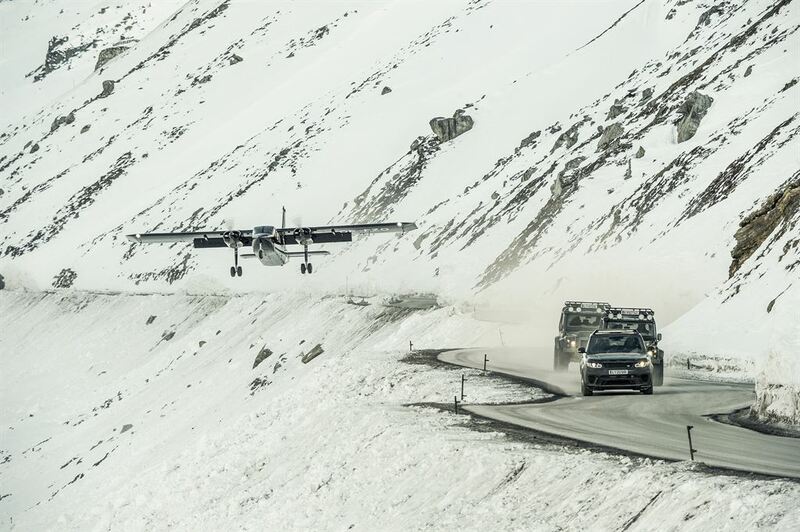 Of course there are no guarantees with high mountain roads. Sudden or even expected snow fall will take time to clear. It is also essential to prepare the car for wintry conditions, even without snow on the road, either winter tyres or snow chains, preferably both. See the locations and vital statistics of all these roads on our PassFinder. 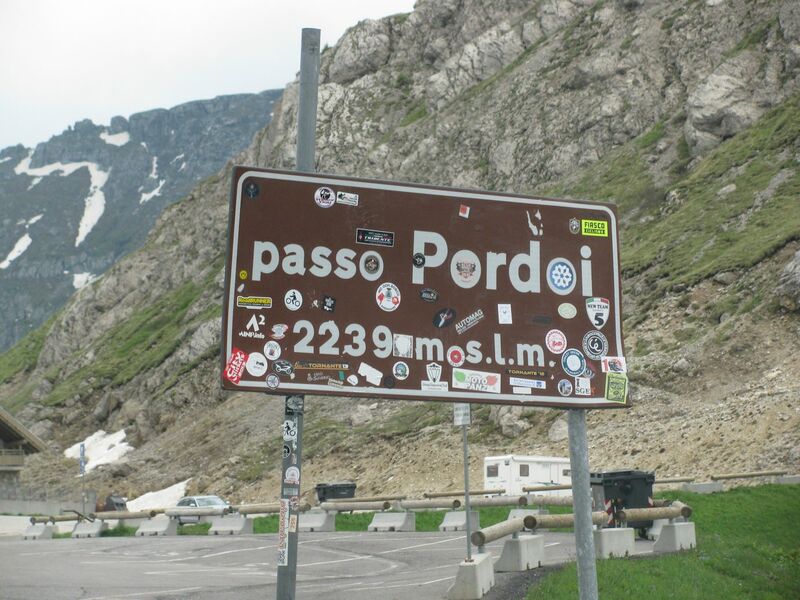 In the summer, Passo Pordoi with its sixty-odd corners can get a bit nose-to-tail. However it shouldn’t be so bad in the winter. Fewer cyclists at least. 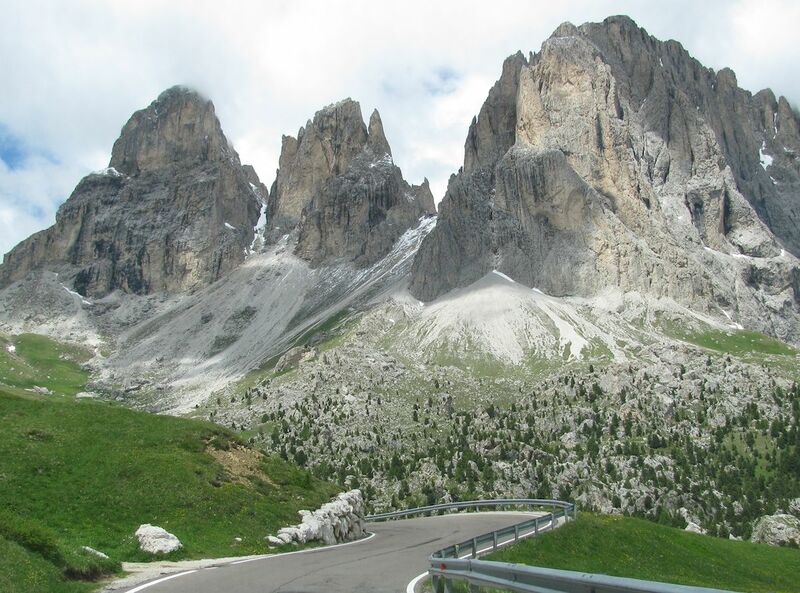 Sella is one of Europe’s most beautiful roads with its caramel crags and luminous green pastures. However, the narrow bumpy road way – with huge vertical drops down a substantial part of its 2240m (7350ft) height – is nerve wracking enough in summer. One for the brave in the winter. Otztal in south west Austria is not only the highest paved road in the Alps at 2830m (9285ft), but also one of the locations of the upcoming James Bond movie Spectre. Sequences were filmed over last Christmas and New Year. Meanwhile, the tolled Otztaler Gletscherstrasse – €18 for up to four people, free for skiers – is open to all vehicles, even full size buses, though the authorities warn ‘a drop in temperature and/or precipitation is always to be expected. It is therefore advisable to be equipped for such situations (winter tires, snow chains, etc. ), especially in the autumn and winter months’. Otztal is 13km long up to the Rettenbach glacier, with a maximum gradient of 13%, while the Tiefenbach glacier is a further 3km via the 1.8km Rosi-Mitter Meier tunnel (the highest tunnel in the Alps). 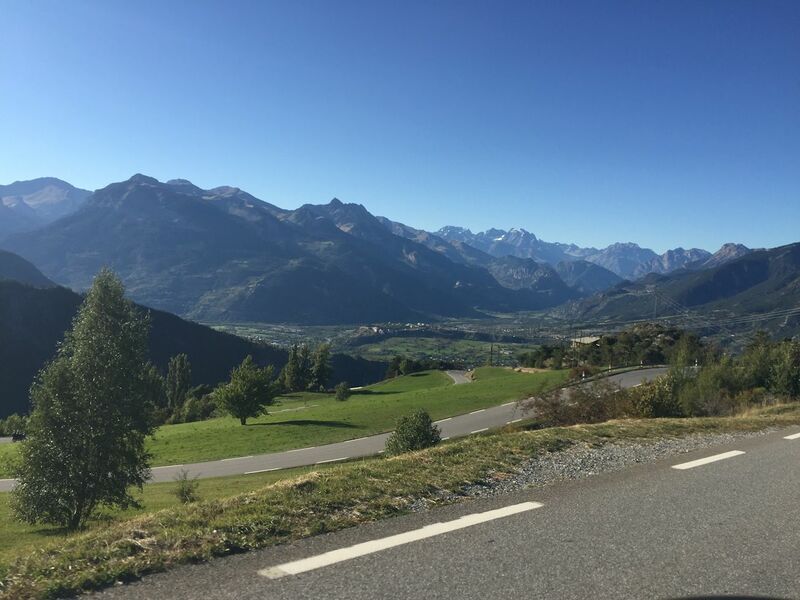 Vars in south east France may be overshadowed by the neighbours – Izoard, Agnel and, not least, Col de la Bonette – but 2108m (6916ft) is not to be sniffed at. Also, while the rest have fiddly sections crammed with hairpins, Vars is a fast flowing driver’s road. Even at the height of summer it is surrounded with jagged, snowy peaks plus there are fantastic views onto Guillestre at the north end.